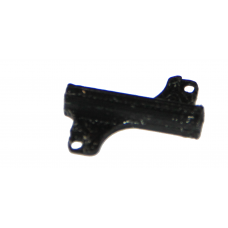 EpiQuad's answer to the most common issues with the GoPro session on a quadcopter. 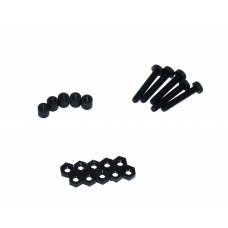 It is impossible ..
Spareparts for the Cherrycraft Staccato 2/2.5mm version.Motormounts 2mm (1e afbeelding)Sideplate 2mm..
Spareparts for the CherryCraft StaminaBottomplate(1st picture)Mid-plate (2nd picture)Topplate (3rd p.. 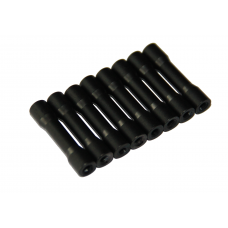 This conversion kit makes your BabyHawk-R a 2.5inch mini racer.Item name: Babyhawk R 2.5 Inch Conver.. 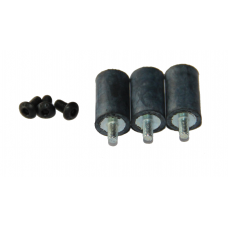 This set makes it possible to make your quad going low. 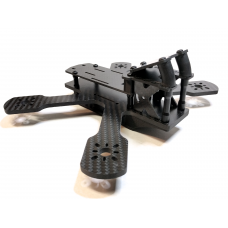 The underbody makes place for the video tran..
3D printed mount for your HS1177 cam on the EpiQuad frames. 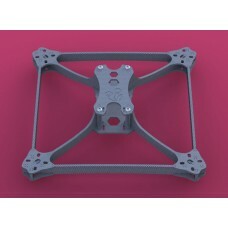 If you have a 3d printer, you can print ..
Topplate for the EpiQuad frames. 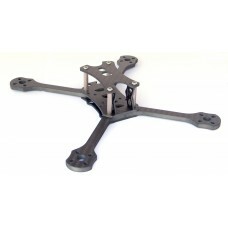 Fits both 180 and 210 frames. 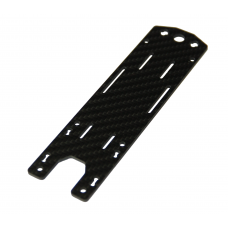 If your frame is a pré 2016 one, plea..
Cam plate for the EpiQuad frames. 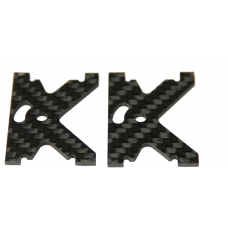 Fits both 180 and 210 frames. 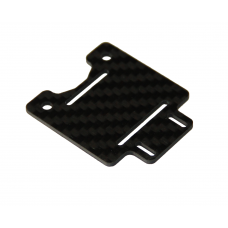 This is a new version with 2mm thick..
3 pieces of anti vibration rubbers for the GoPro mount for the EpiQuad frames. 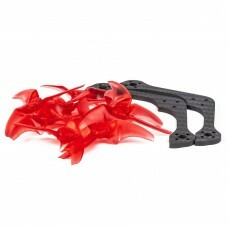 Fits both 180 and 210..
All screws needed for an EpiQuad frame. 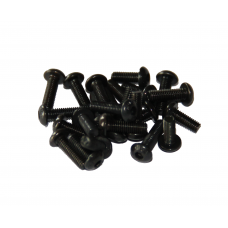 Will be enough for the 180 as well as for the 210 frames.Set..
All standard nylon screws and standoffs to put your flightcontroller and pdb to the frame.The low pr..
All standard nylon screws and standoffs to put your flightcontroller to the frame.The set contains:6.. 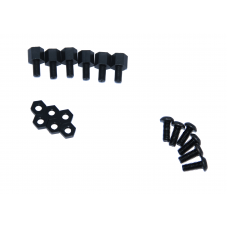 These are the K shaped mounts for the FPV cam's.Available for the HS1177 or HS1190 cameras..